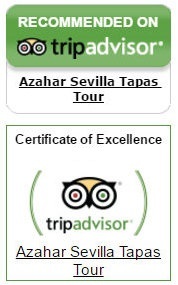 During the years I’ve been doing my Sevilla Tapas Tours I’ve often found myself giving people advice not only on Sevilla, but also on other places in southern Spain that they wanted to visit. And I noticed that many itineraries could have been better planned in terms of making the best use of time, and considering the vagaries of the local transportation system. Thus was born the idea of AzaharTravels. 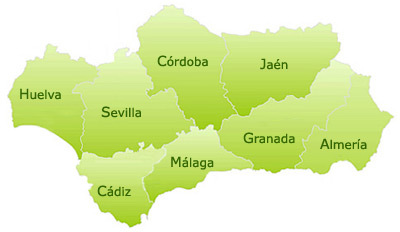 Our personalised trip planning service offers individually designed holidays in Andalusia. We start with your wish list of places to see and things to do, the time you have available, and your budget, and with our insider knowledge and expert tips we turn it all into a wonderful and memorable Andalusian experience. Keep in mind that we operate as a concierge service and do not make the bookings ourselves (other than restaurants), but we give you all the information you need via our personal consultations – either by email, telephone or Skype – in order for you to confidently reserve your accommodation, transportation and activities. And we will be there to help you if you run into any difficulties, before and during your holiday. Come and travel with us!